linuxcontainers.org is the umbrella project behind LXC, LXD and LXCFS. The goal is to offer a distro and vendor neutral environment for the development of Linux container technologies. Our main focus is system containers. That is, containers which offer an environment as close as possible as the one you'd get from a VM but without the overhead that comes with running a separate kernel and simulating all the hardware. LXC is production ready with LXC 1.0 getting 5 years of security updates and bugfixes (until April 2019). 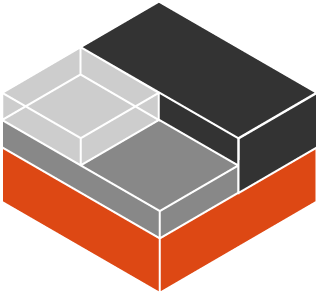 LXD is the new LXC experience. It offers a completely fresh and intuitive user experience with a single command line tool to manage your containers. Containers can be managed over the network in a transparent way through a REST API. It also works with large scale deployments by integrating with cloud platforms like OpenNebula and OpenStack. Overlay files for cpuinfo, meminfo, stat and uptime. A cgroupfs compatible tree allowing unprivileged writes. It's designed to workaround the shortcomings of procfs, sysfs and cgroupfs by exporting files which match what a system container user would expect.